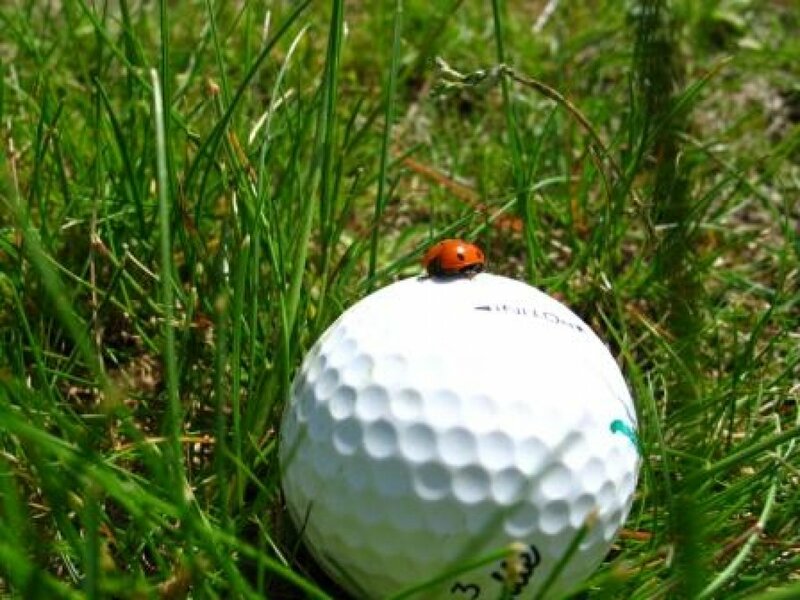 There’s an old myth which states that the word “golf” is an acronym for “gentlemen only, ladies forbidden”. Despite this, this lady reporter braved the wrath of whatever intentions those who first created this phrase had, by visiting the most prominent golf courses of Latvia. Here the game is indeed growing in popularity with locals and international players alike. When visiting each place during weekdays, the courses all had visitors from Latvia and abroad. 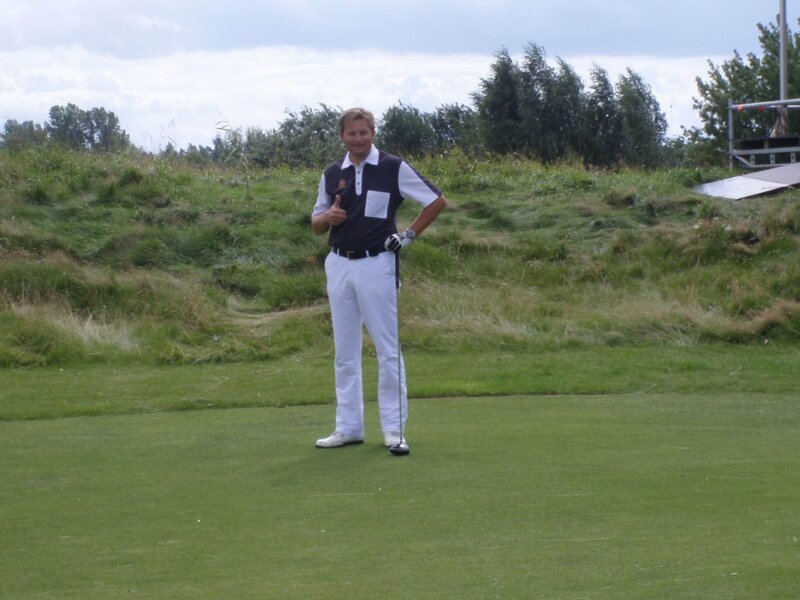 According to the "Ozo Golf Course" professional ArtЕ«rs Krukovs, many come from Scandinavia and Russia. 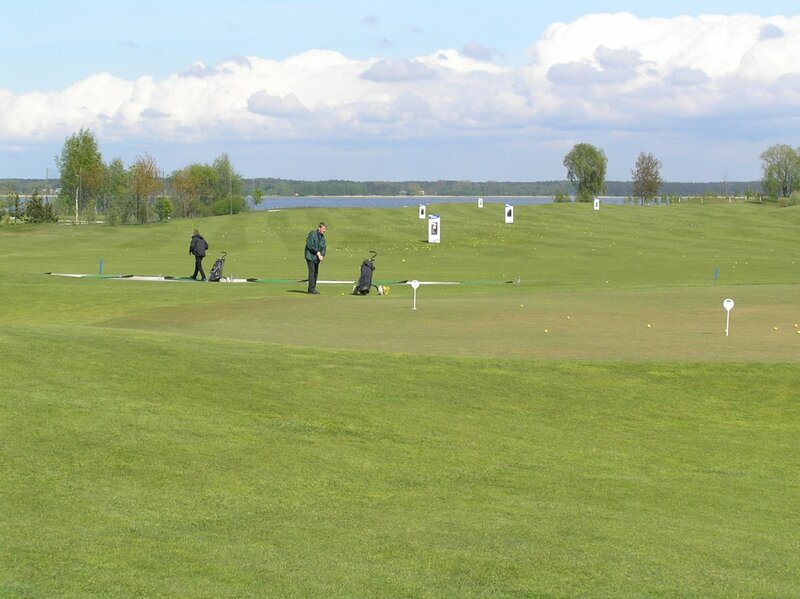 Because the Latvian golf season is longer than that of Scandinavia, keen Finns and Swedes are happy to take the short trip to the Baltics to get their golf fix faster after the long winter, or late in the season. Scandinavians also like to play here because there’s no waiting like they experience back home. A good season in Latvia lasts from the end of March to mid November. But if the greens aren’t frozen, you can play all year round as was the case last winter - but of course only the hard-core fanatics look for the opportunity to turn blue on the greens in January! This very ancient game was first mentioned in 1457 in the chronicles of James II of Scotland, when he made a proclamation to try and reduce the time that the populace spent playing golf and football. Apparently the games were keeping his subjects away from archery practice! However, golf took much longer to make it to the Baltics, where the soil is not as naturally advantageous in making well-drained courses as in the land of Braveheart. The freezing winters and the fact that the Soviets regarded it as something far too bourgeois didn’t help matters either. But after the launch of the first "Golfs Viesturi" course in the summer of 1998, the game started to catch on locally. We discovered much about the state of play regarding this relatively new sport in the country. OZO - An exciting links course that really challenges the golfer in you. The course offers a mix of tight forest to beautiful lakeside holes, with the biggest competitor being the changing and often aggressive winds. 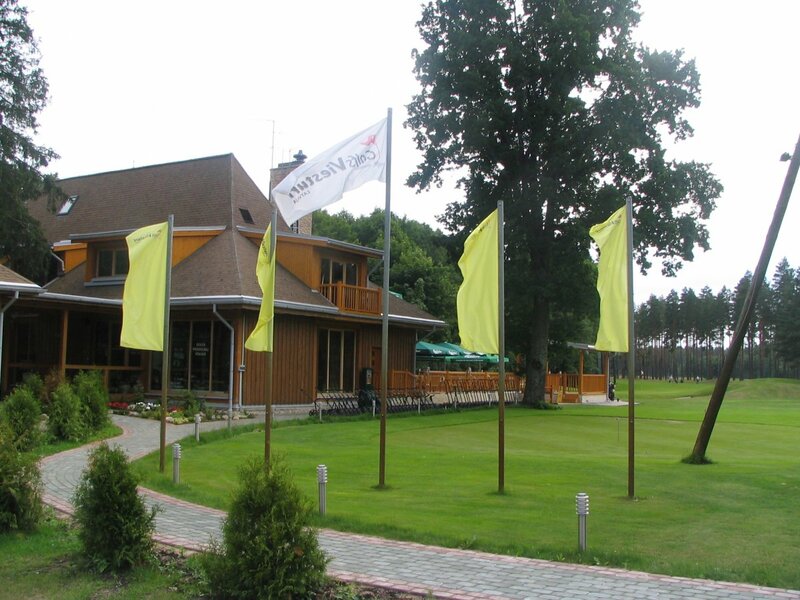 Latvia’s best golf course! Saliena – This open flatland/field golf course forces you to roll-up your sleeves and present your long game. With several par 3’s longer than 170 meters and par 5 holes over 550 meters from the yellow tee box, Saliena presents a challenge for the short-game player. Viesturi – A friendly 9 hole course in MДЃrupe’s winding woods. The beautiful clubhouse and qualitative restaurant certainly makes the atmosphere warm and welcoming, and once the additional 9 holes are built, this will be a course worth its visit."